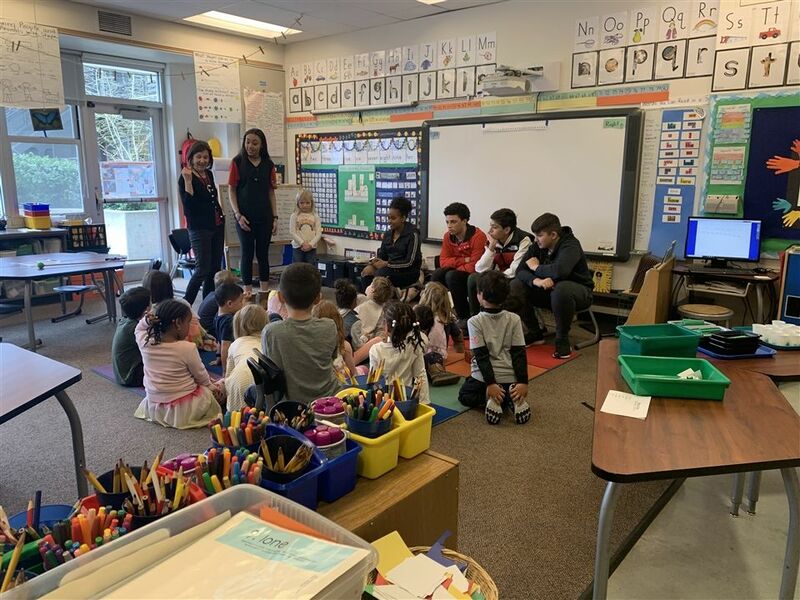 Blazers of Color, an Upper School student affinity group, is working with Kindergarten students and teachers every other week on Wednesday afternoons. Lower School Director Pri Alahendra notes, "It is wonderful to make this k-12 connection for our students, as well as build relationships and create role models for our youngest Bush Blazers. We are spreading love and inclusion from Kindergarten through Twelfth Grade!" To see more photographs from this event, click here.